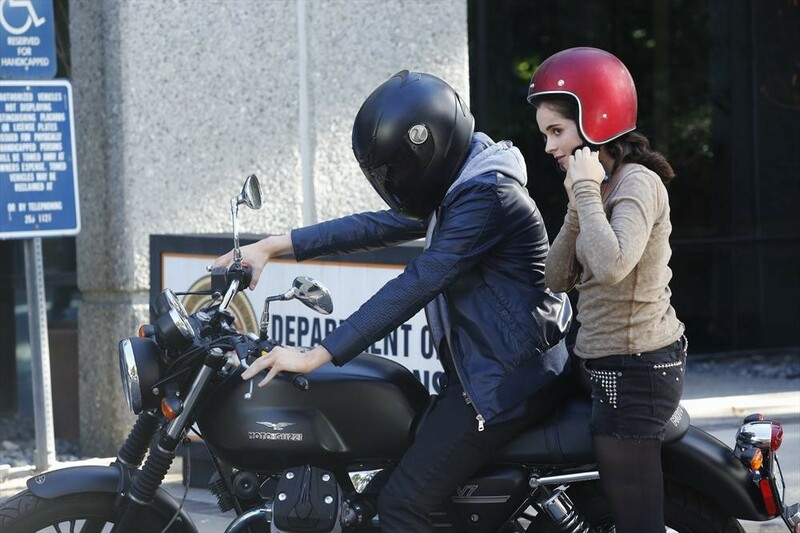 PHOTOS/VIDEO: A Campus Investigation Is Pursued Because Of Bay In All-New ‘Switched At Birth’! 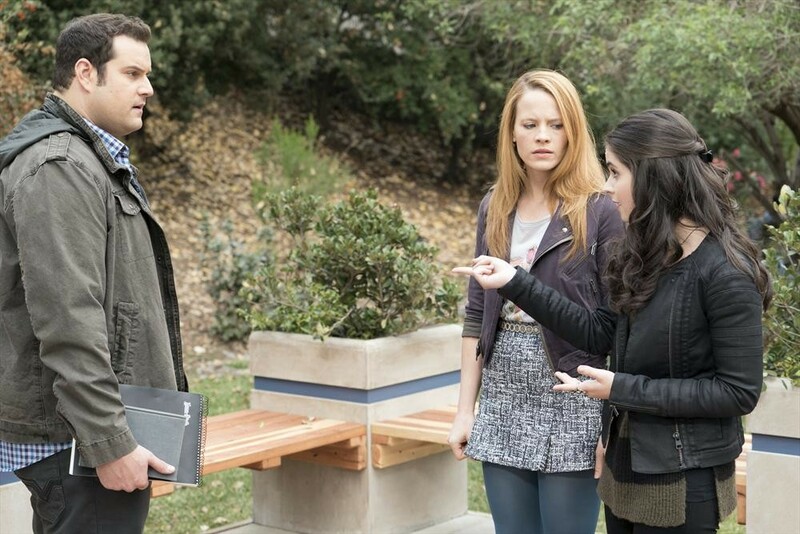 On an all-new Switched at Birth, Tuesday, February 10 at 9/8c, “Black & Gray” — Bay’s very personal matter goes public when the UMKC administration gets wind of the situation, and an investigation is launched. Now the unwitting participants must face the strong opinions of others, and face their own beliefs about what really happened. Check out the promo and pics from the new episode below! 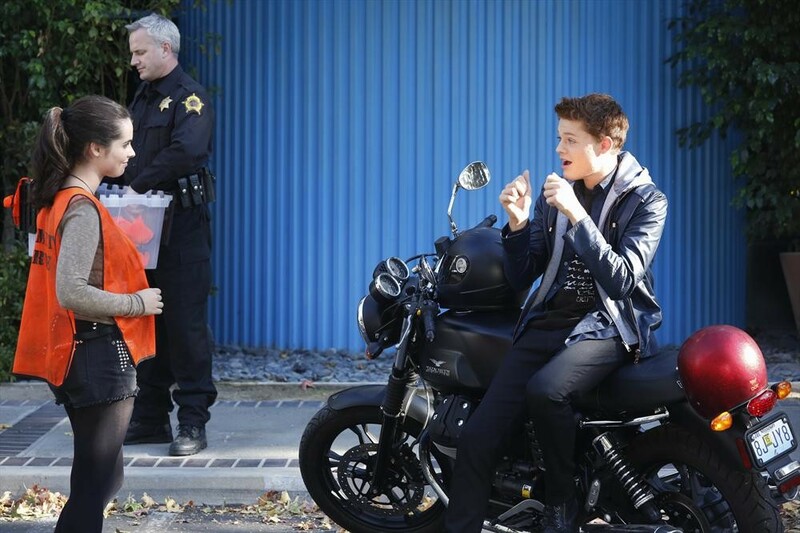 It’s Community Service For Bay On Season Premiere Of ‘Switched At Birth’ — Pics + Vids!! SWITCHED AT BIRTH – “And It Cannot Be Changed” – The family and Emmett discover Bay’s impulsive decision to take the blame for Daphne, and no one is happy about it. Meanwhile, Daphne is determined to prove herself worthy of her switchster’s sacrifice while also dealing with the challenges of starting college in the fourth season premiere of “Switched at Birth,” airing Tuesday, January 6, 2015 at 9:00PM ET/PT on ABC Family. It’s Graduation Day On An All New ‘Switched At Birth’ — Pics + Video Previews!! SWITCHED AT BIRTH – “And Life Begins Right Away” – The Kennishes and the Vasquezes celebrate high-school graduation on an all-new episode of “Switched at Birth,” airing Monday, August 18 at 8:00PM ET/PT on ABC Family. Everyone is looking forward to commencement until shocking news about Carlton threatens to overshadow their special day. Daphne fears her future is in jeopardy when her past catches up with her. John and Kathryn are not happy when they learn about Bay’s non-traditional post-graduation plans. Meanwhile, Mary Beth is pleased when Travis’s wish comes true. Surprising Discoveries Await On An All New ‘Switched At Birth’–Previews Here!! 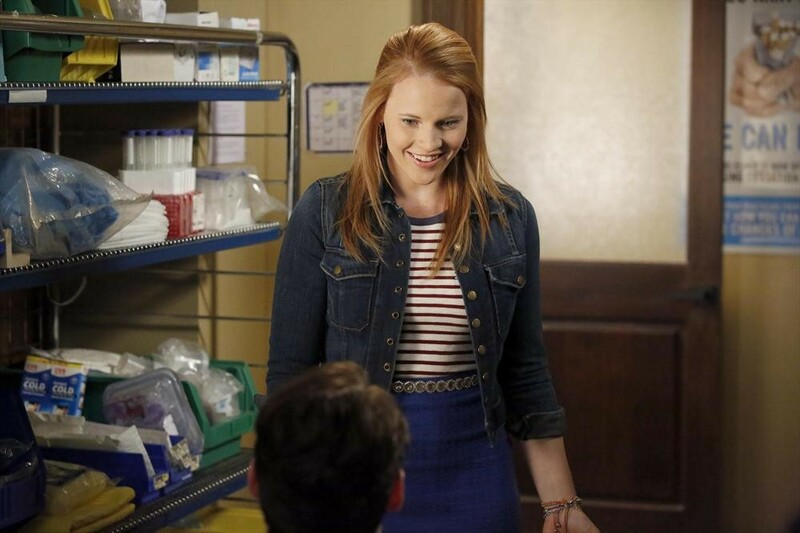 SWITCHED AT BIRTH – “Like a Snowball down a Mountain” – Bay and Emmett stumble upon a surprising discovery in an all-new episode of “Switched at Birth,” airing Monday, June 23 at 8:00PM ET/PT on ABC Family. Lea Thompson Live Tweeting During Switched At Birth Tonight! Lea Thompson will be live tweeting tonight, January 20th starting at 8pm. She will be tweeting while the new episode of Switch at Birth is playing on ABC Family. You can tweet her any questions or comment you may have while watching and you may get an answer from her! Tweet @LeaKThompson and ask her your questions using #SwitchedatBirthChat. Hope you enjoy the new episode! Don’t forget to tune in!